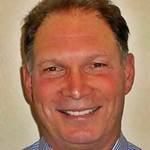 Do the Minnesota Golden Gophers have the next Baker Mayfield? Baker Mayfield is believed to be the first walk-on quarterback at a Power 5 school to start a season opener. Before his time at Oklahoma, the future number one overall NFL draft choice was behind center as a true freshman back in 2013 at Texas Tech. Who would have thought we’d have a similar story perhaps starting so soon? Second year head coach P.J. Fleck named freshman walk-on Zack Annexstad as Minnesota’s opening day starter against New Mexico State. 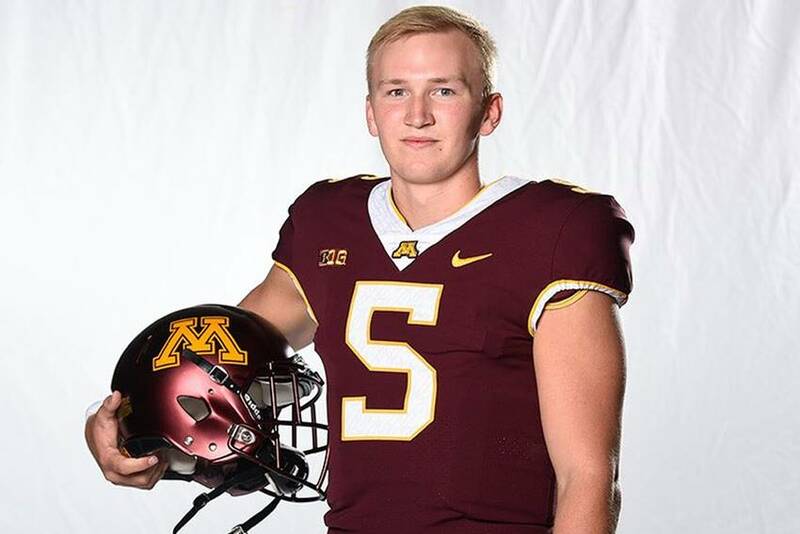 The 6-foot-3, 216-pound Annexstad out of IMG Academy (Fla.) rejected offers from Pittsburgh, Southern Miss, Cincinnati and Western Kentucky to accept a preferred walk-on invite to Minnesota. He also took unofficial visits to Florida, Rutgers and Miami. The Golden Gophers currently have four quarterbacks on their roster, but the final decision came down to Annexstad and redshirt freshman Tanner Morgan. Annexstad had moderate stats at IMG in ’17, completing 63 of 112 attempts for 940 yards and 10 touchdowns. Minnesota does return their leading rusher Rodney Smith who had 977 yards and three scores in 2017. Annexstad will also benefit from the return of the Gophers’ top three receivers who combined for 63 catches for 916 yards and seven touchdowns a year ago. The Gophers posted a 5-7 mark in Fleck’s first season, beating Nebraska (54-21), Illinois (24-17) and Oregon State (48-14). The 37-year old Fleck, who incidentally earns the same as LSU’s Ed Orgeron at $3.5 million per season, made a bold decision. We’ll see August 30th if that was a good decision or not.